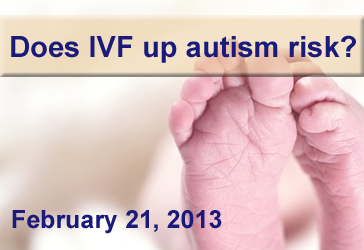 Background: Many children with Autism Spectrum Disorder (ASD) also have random, recurrent seizures, called epilepsy. According to previous research, children with ASD are at higher risk for epilepsy than the general population, with studies reporting epileptic seizures in four to 48 percent of people with ASD. Few studies have been large enough, however, to determine if specific traits, such as IQ, age, or gender, associate with an increased epilepsy risk. What’s new: The online journal PLOS ONE published a study that looked at epilepsy rates in four samples of children with ASD, totaling 5,815 participants. 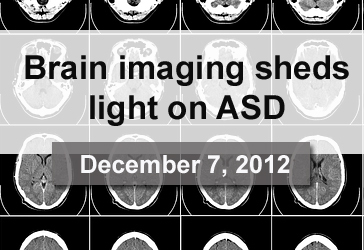 In the general population sample, the researchers found that 12 percent of children with ASD also had epilepsy. But that percentage increased to 26 percent by adolescence. When the researchers examined cognitive ability, they found that individuals with a lower intelligence quotient (IQ) were more likely to have epilepsy. 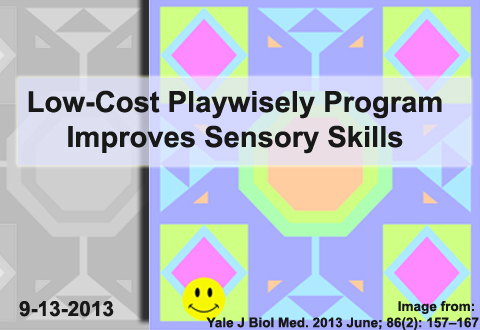 They also examined gender, language ability, and developmental regression, but upon controlling for IQ, these traits were not significant predictors of epilepsy. 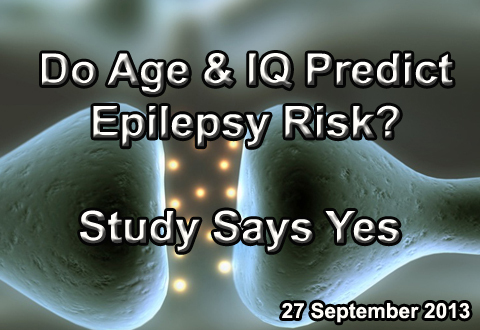 Therefore, the researchers suggest that age and low IQ are among the strongest epilepsy risk factors. 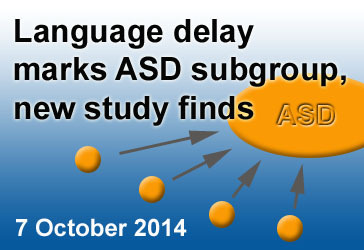 Why it’s important: This is one of the largest studies to look at factors involved in the development of epilepsy with ASD. Knowing epilepsy risk factors can help clinicians make an informed prognosis and provide guidelines for patients who are at high risk for epilepsy. Individuals who have or are at risk for epilepsy may require specialized medical care.